This exotic Birmingham boot is expertly crafted with a caiman foot and premium leather shaft. Detailed with western stitching, round toe, cowboy heel and smooth leather outsole. 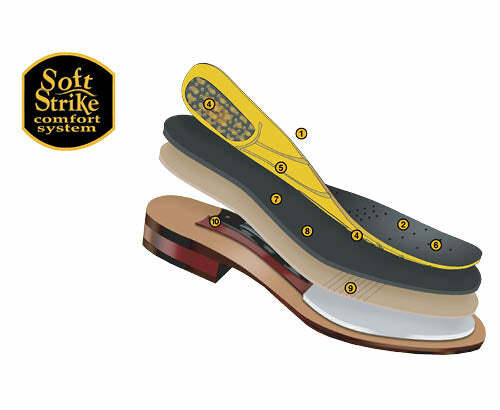 The Soft Strike Removable Orthotic makes it as comfortable as it gets.